Don Bishop is the police chief with the Warren Township Police Department and is a Warren Township resident. He has been a member of the LaBrae Local School District's Board of Education as well as of the Trumbull Career and Technical Center. 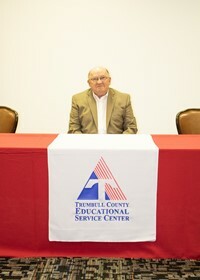 In January 2006, he was elected to the TCESC Board. William J. Holland is employed at Farmers National Bank. He is a resident of Weathersfield. Holland serves as a board member for Mineral Ridge Youth Baseball Association and for the Home Builders Association. 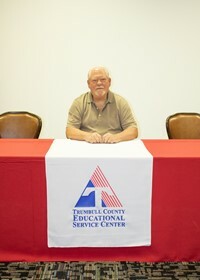 He joined the TCESC Board in January 2010. Denise Domhoff is retired from the Trumbull County Educational Service Center. She is a Bloomfield Township resident and served 14 years as a member of the Bloomfield-Mespo Local School District Board of Education. 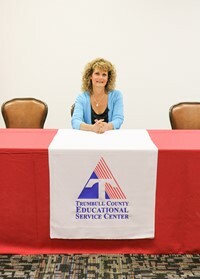 She was elected to the TCESC Board in January 2016. Jeffrey Dreves is retired as the owner of the Dreves Insurance Agency in Girard. He is a resident of Vienna and a former Vienna Township trustee. 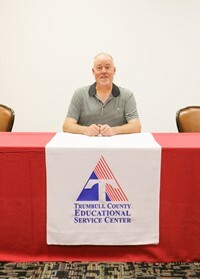 He is also a member of the Trumbull County Emergency Management Board and is involved in many community organizations. 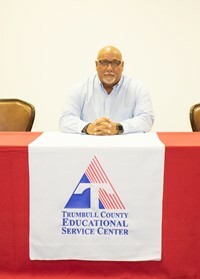 Dreves was selected to serve on the board in May 2012. Allen Ryan is retired from Delphi Corporation and is a United States Air Force veteran. He holds an associate's degree from Youngstown State University in General Business and a bachelor's degree from Youngstown State University in Human Resources Administration. Ryan was elected to begin his service on the TCESC Board in January 2016. March 11, 2019 4:00 p.m.
May 13, 2019 4:00 p.m.
June 10, 2019 8:00 a.m.
July 8, 2019 8:00 a.m.
August 19, 2019 8:00 a.m.
September 9, 2019 4:00 p.m.
October 21, 2019 4:00 p.m.
November 18, 2019 4:00 p.m.
December 9, 2019 4:00 p.m.
TCESC holds its governing board meetings in Conference Room A of the TCESC Central Office at 6000 Youngstown Warren Road, Niles, Ohio unless otherwise noted. Upon advance request to the superintendent's office, the Educational Service Center will make reasonable accommodation for a disabled person to be able to attend and/or participate in accord with established board policies.